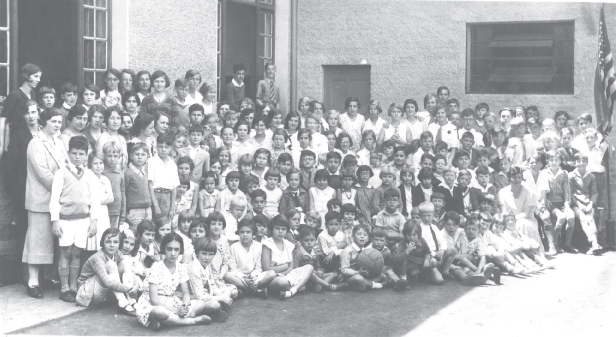 Shortly after World War I, the American Chamber of Commerce and six American companies - Citibank, Dow Chemical, General Electric, General Motors, Ford Motor, and Goodyear - envisioned a São Paulo school that would prepare children for colleges and universities in the United States. It started in a two-room schoolhouse on Avenida São João, in the heart of downtown São Paulo. Photo: from an announcement in the American Chamber of Commerce bulletin, November 1920. 1921 - Became "The Graded School." 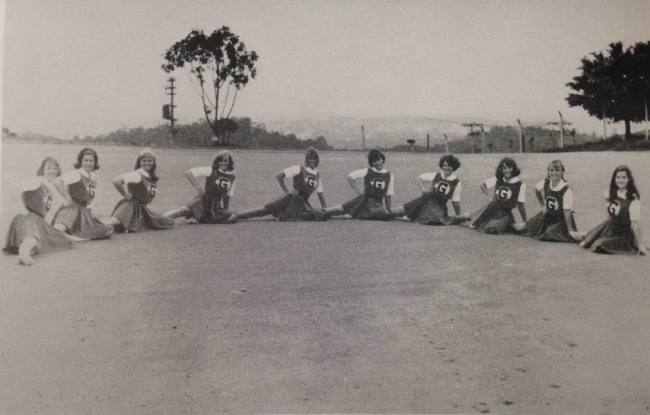 On the morning of October 17, 1920, Mrs. Ruth Kolb and Miss Bel Ribble took attendance of six students. Enrollment shot up to 35 the next year. 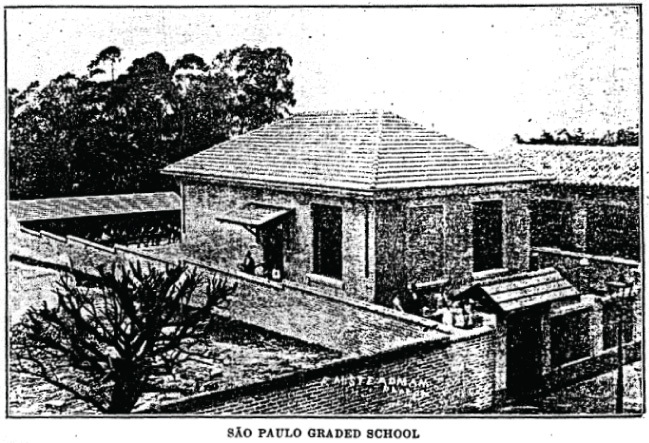 In 1921, the school was officially established as the São Paulo Graded School - SPGS. Photo: Ruth Kolb and her Portuguese students celebrate Brazilian Independence Day on September 7th in the 1920s. 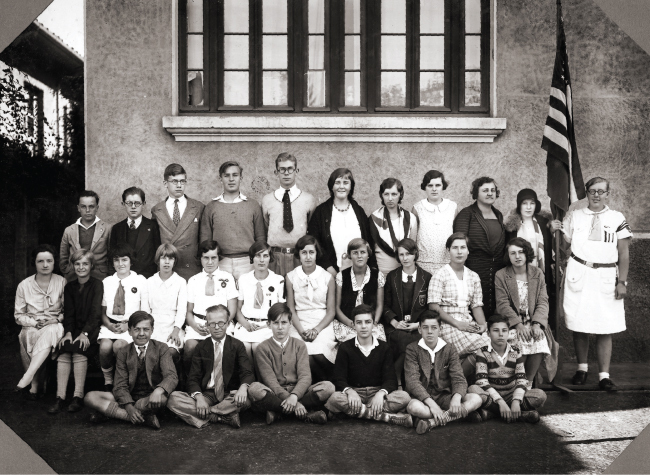 Photo: High school students in 1930. ...shortly followed by an additional site for elementary students at Rua Itambé. 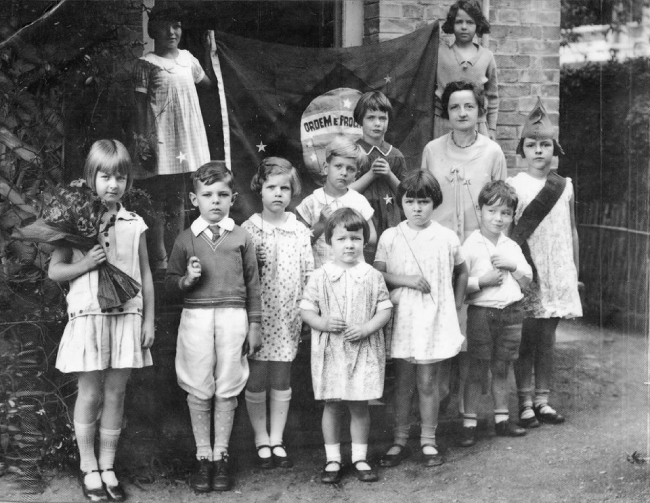 Photo: Elementary students in 1930. 1938 - So a new address was needed again. As the school continued to grow, the Chamber began a campaign to construct an even larger building. Maurice Vernon Powell, "Tio Powell," moved the school to the corner of Rua Coronel Oscar Porto, close to Avenida Paulista. Photo: From Graded's Broadcaster, Drawings of Our First Building, 1936. A mere 12 years later, the Brazilian industrial boom of the 1950s created pressure for an even bigger school. 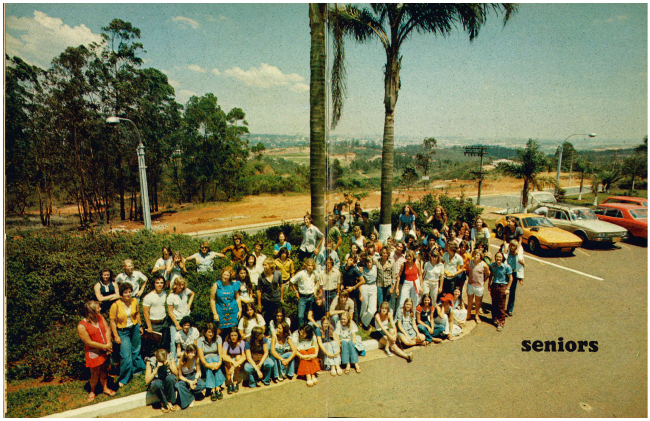 Large fundraising campaigns were held for the construction of a new campus. 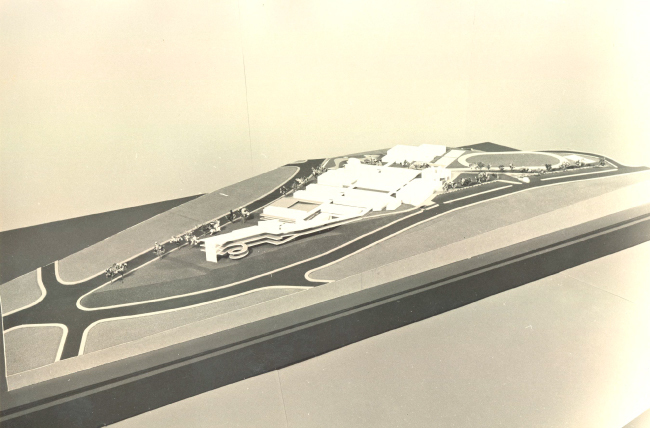 Photo: Architectural models for the Morumbi campus. 1961 - And we settled in the bucolic hills of Morumbi! Finally, in August 1961 Graded moved to Avenida Giovanni Gronchi which, at that time, was considered rural and "sitting on a hilltop with forests and pastures and rock quarries all around." 1964 - Welcoming Committees become a Graded mainstay. With a larger campus, students from around the world flooded in. The first welcoming committee was established in 1961. The school continued to grow as the years passed. 1965 - Three cheers for Athletics! Expansive facilities meant the athletics program grew by leaps and bounds. 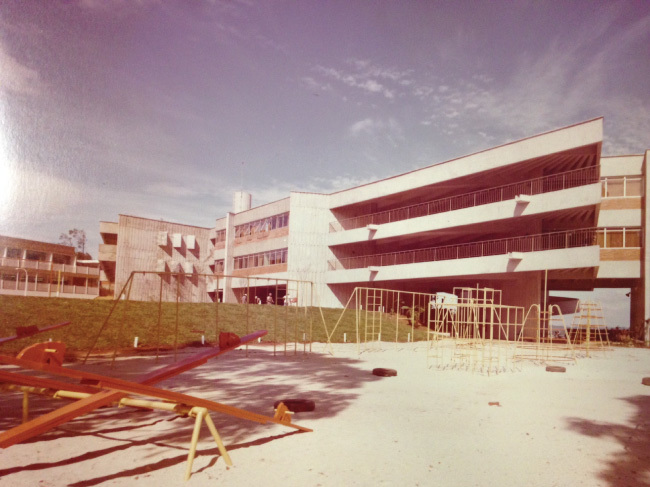 1975 - Can you recognize this part of campus? It's today's bus parking lot on Av. José Galante! The high rises we see today would only emerge in the next decade. 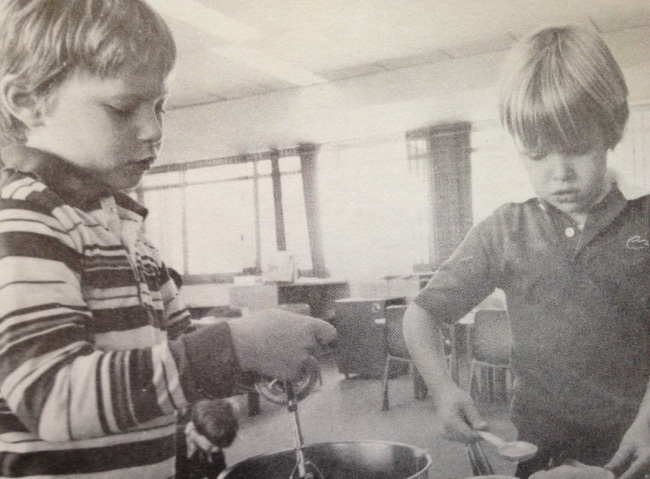 1977- A new Lower School. 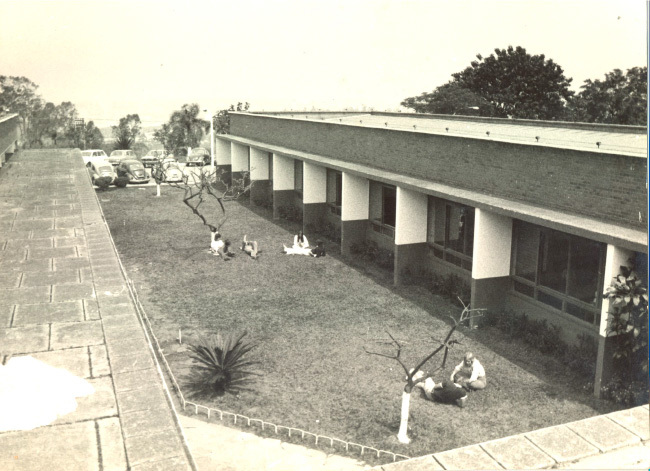 The Lower School campus was inaugurated in 1977. The Montessori program that thrives today would be implemented a few years later. 1979 - The Montessori Program arrives at Graded. Joy Pickering implemented the Montessori Program in the newly built Lower School campus. The 1980s - Big Four kicks off. 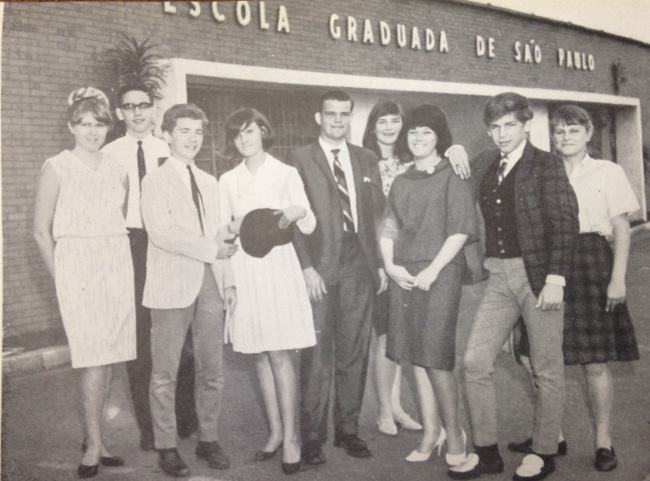 Big Four kicked off in the 1980s -- Graded, Escola Americana de Brasília, Escola Americana do Rio de Janeiro, and Chapel School still compete every year. 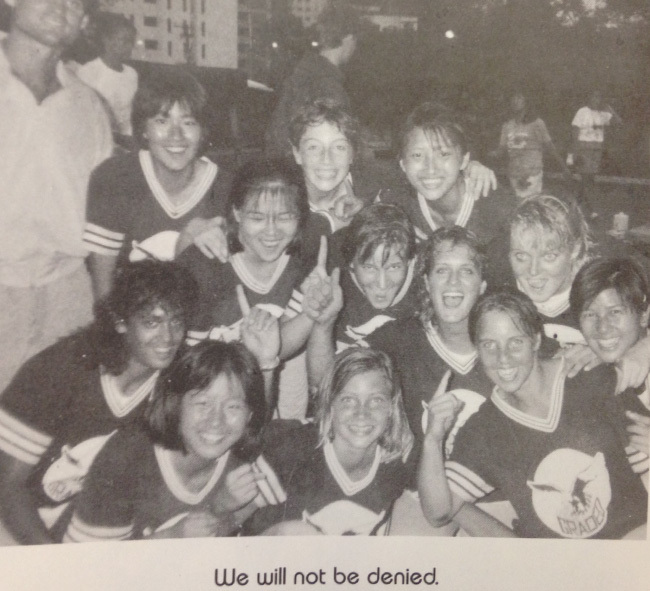 Photo: 1989 girls' softball champions! 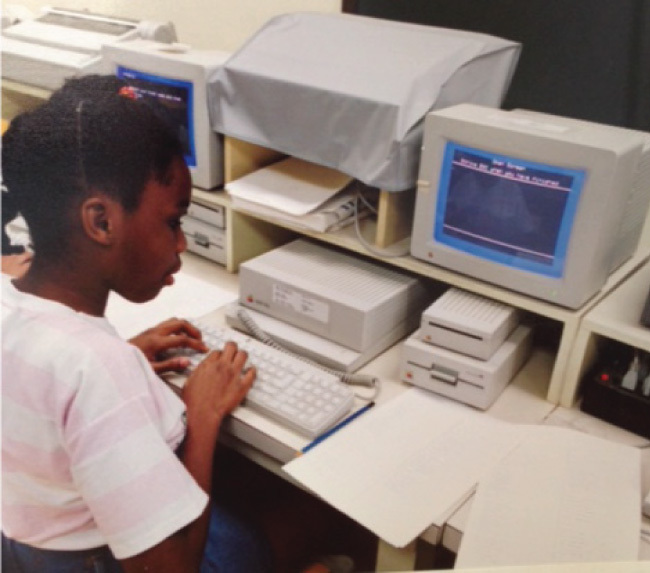 1988 - Graded adopts the International Baccalaureate. International Baccalaureate courses were introduced in 1985. 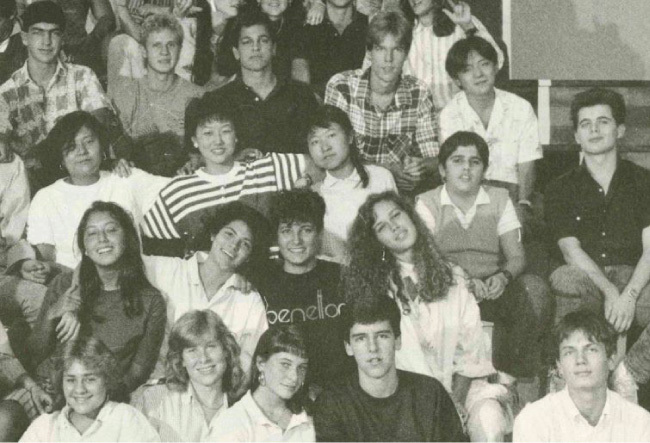 Un Kyung Park (in stripes) earned Graded's first International Baccalaureate Diploma in 1988. 1990 - Morumbi begins to grow very quickly. 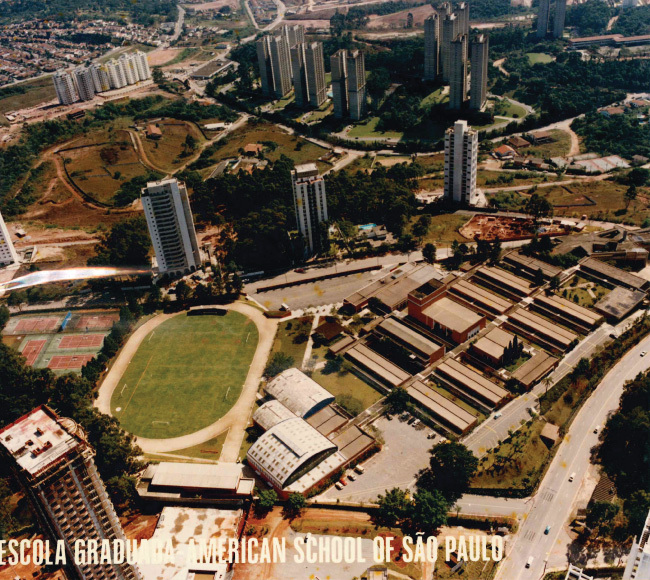 As São Paulo expanded, Morumbi and Graded grew quickly with it. 1991 - An investment in technology. Graded invested in technology early and often. These are Apple II-GS computers. 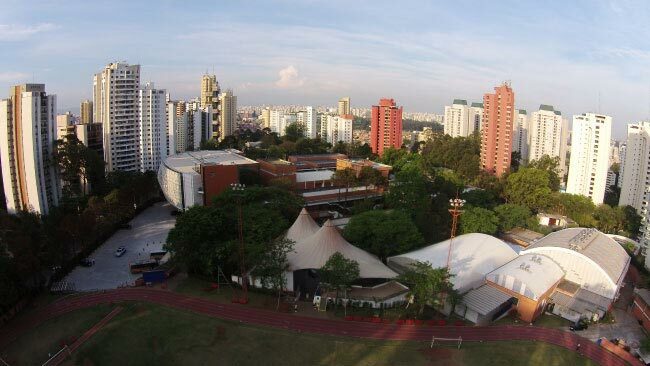 With the help of Universidade de São Paulo (USP), the internet arrived on campus three years later. 1994 - Peer Group Connection takes root. 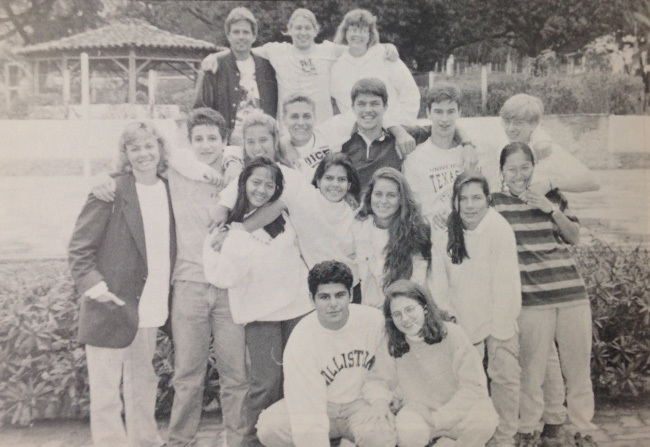 The first Peer Group Connection class was established 1994. It has now become an integral part of our High School community for 20 years. 2004 - The Arts Center was completed. 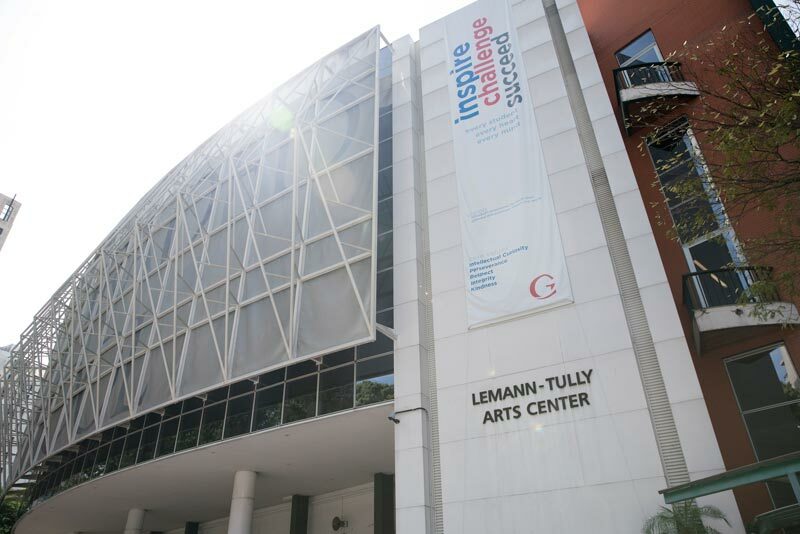 In 2004, the Lemann-Tully Arts Center was completed. In the 10 years since, Graded's artists, performers, and musicians have developed and shared their talents in countless ways. 2011 - Graded launches the Centennial Campaign. Giving to Graded was launched to raise funds for long-term projects. It was later renamed the Centennial Campaign. 2014 - Graded's campus continues to thrive. 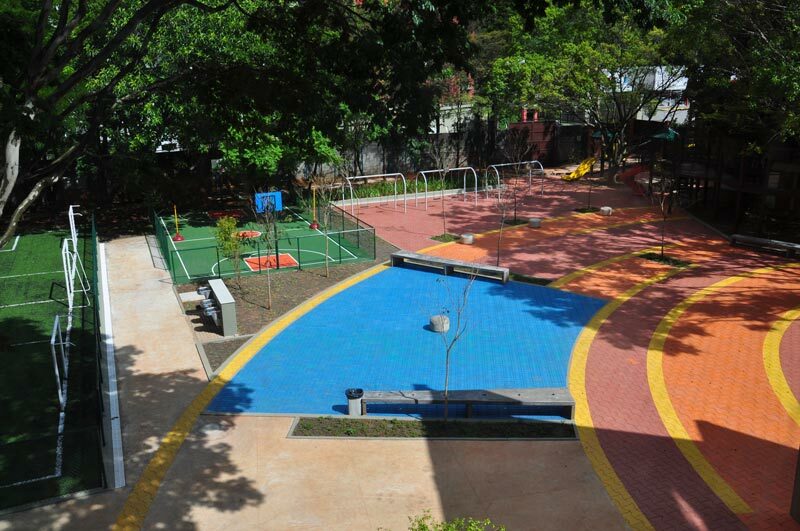 The Graded Campus Project - Phase I was inaugurated with renovated Lower School gymnasiums and playgrounds. 2016 - Graded boasts new facilities. The Graded Campus Project - Phase II was completed, including athletic fields, a student center, parking garage, wellness gymnasium, beach volleyball court, track, and maintenance building. 2019 - A state-of-the-art Athletics Center and Innovation Center. 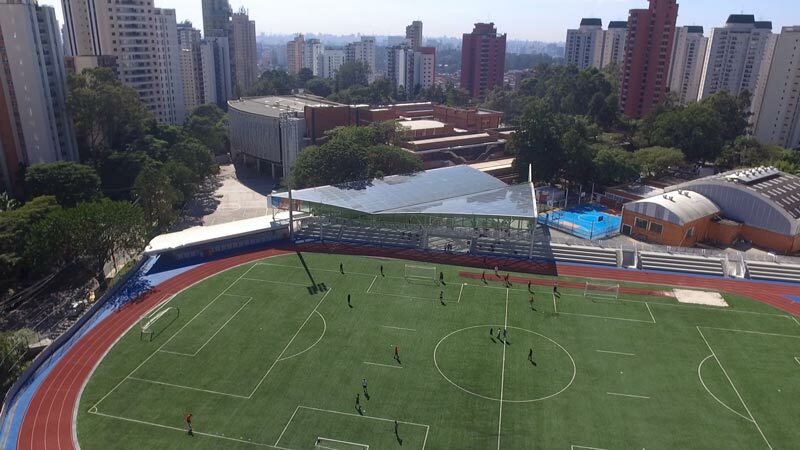 In February 2019, Graded inaugurated its 2,800-square-meter Athletics Center (Graded Campus Project - Phase III). 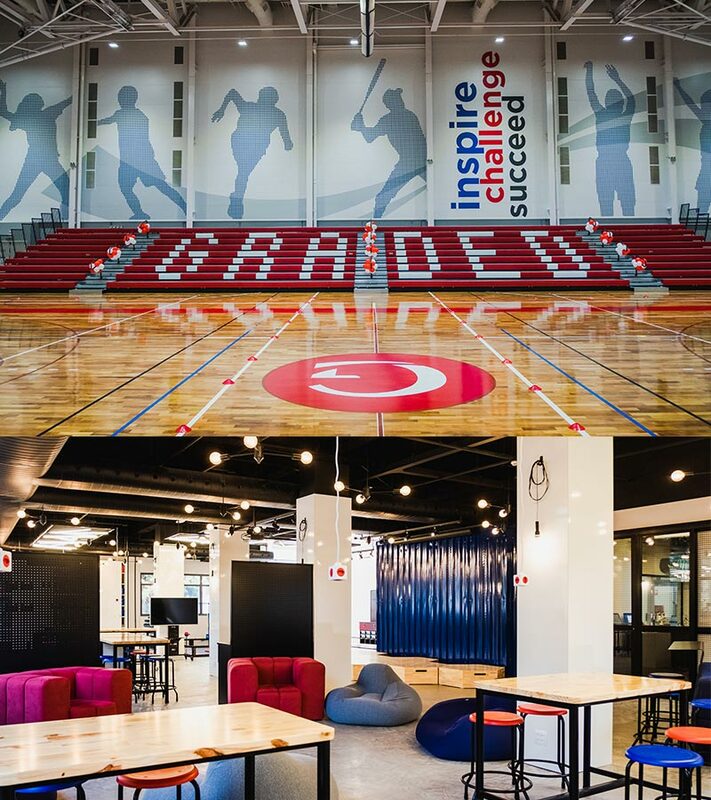 The following month, a new Upper School Innovation Center was opened (Graded Campus Project - Phase IV).